The Tacoma-based artists’s fourth full-length is on the way. 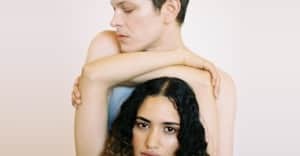 After announcing a North American tour in February, Perfume Genius has shared a 30-second clip for a new song from his upcoming fourth studio album. The clip features piercing strings and ambient singing, before Perfume Genius's voice cuts through the noise. 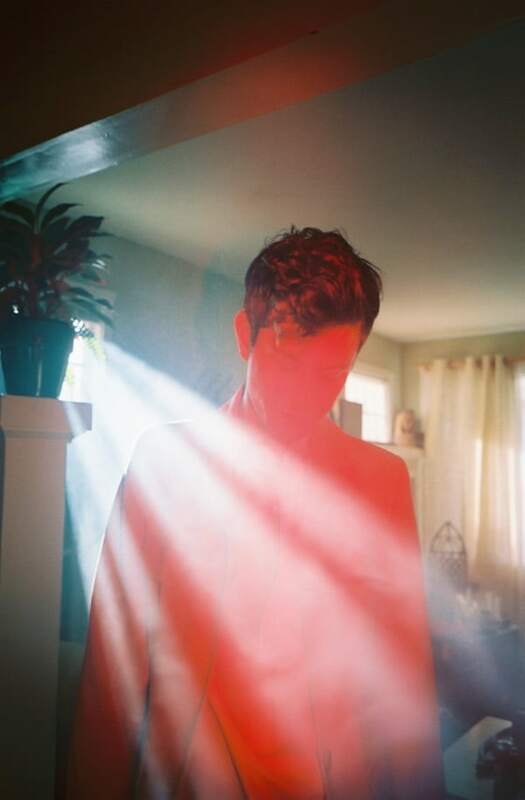 Watch the 30-second clip for Perfume Genius's new song below.